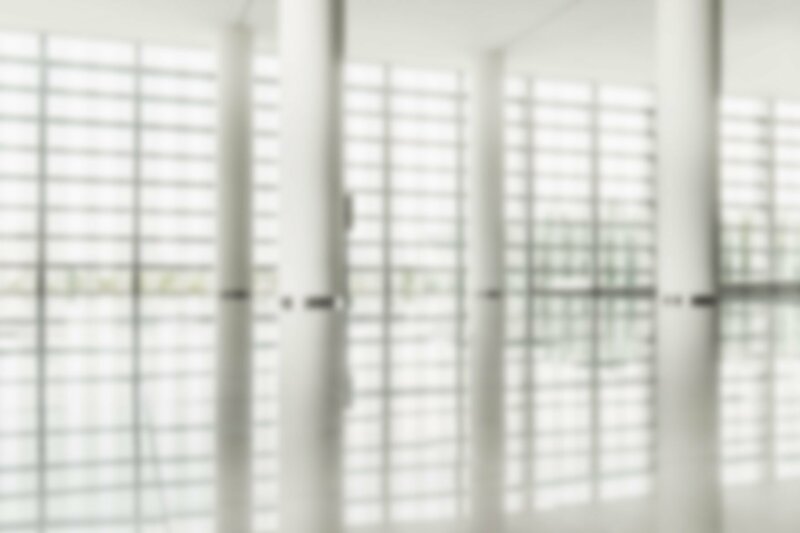 Not all small- to medium-sized businesses (SMBs) are created equal. 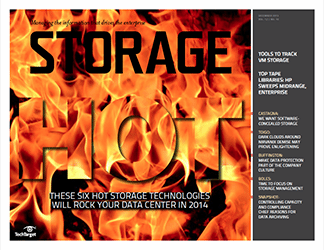 Take NetFronts Inc., a Web hosting provider in Salt Lake City, UT. 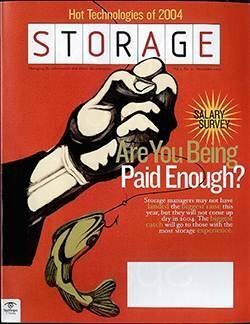 With about $1 million in annual revenue and seven employees, the company fits the description of an SMB. 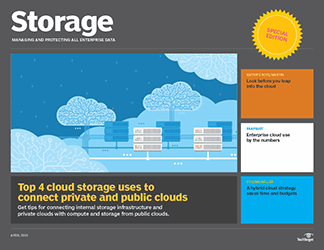 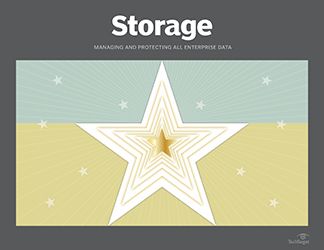 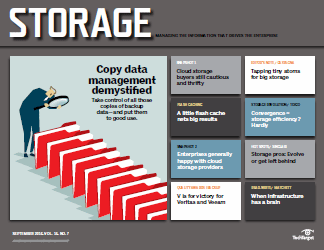 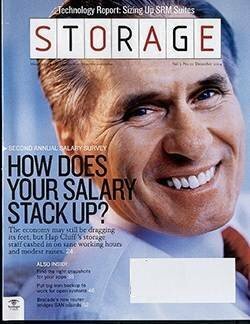 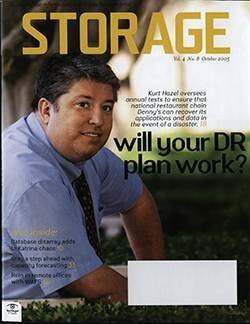 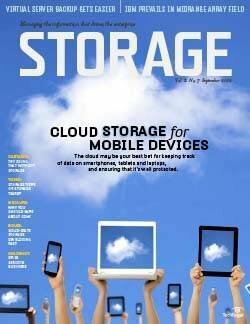 But when it comes to storage, its requirements are far afield of what vendors think a company of its size would need. 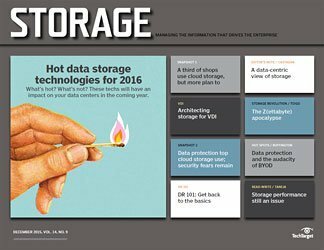 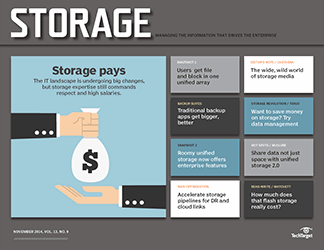 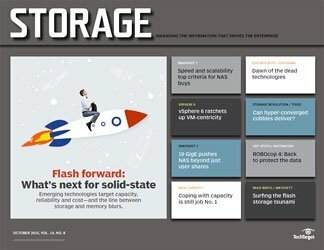 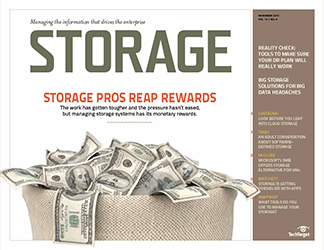 Storage vendors "can tell you what they want, but they're not reaching us," says Chris Marks, NetFronts' president. 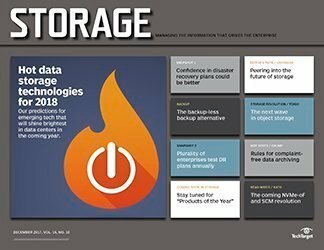 He came to that conclusion this year, after the firm set out to move the thousands of small files that comprise its customers' Web sites off internal disk drives and onto networked storage. 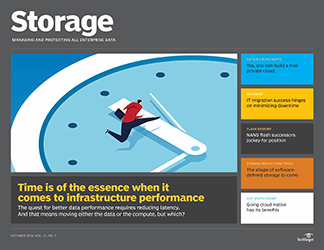 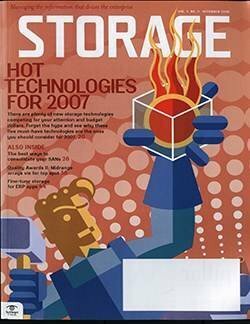 The problem NetFronts was having with direct-attached storage was no different than for any other company: poor utilization. 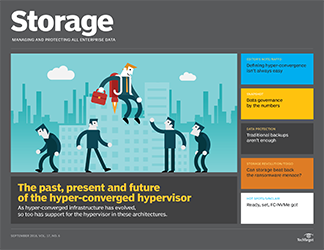 Despite having a balanced number of customers hosted on each server, some had excess capacity, and others were full. 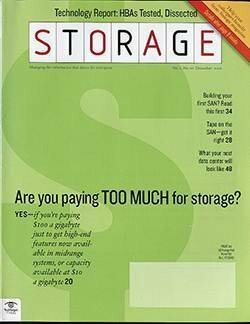 The first thing NetFronts considered was a storage area network (SAN), but because multiple servers need to serve up the same files, that would have required a shared file system. 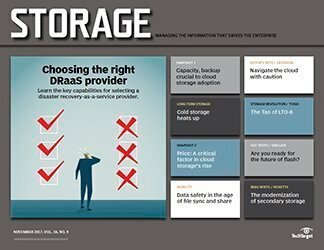 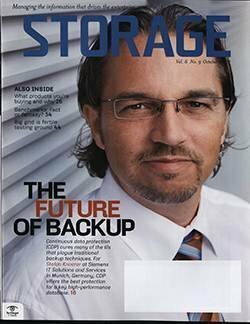 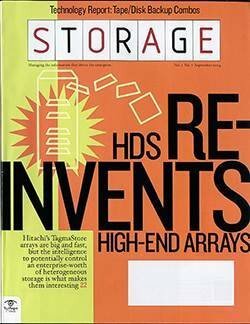 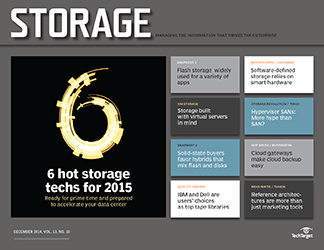 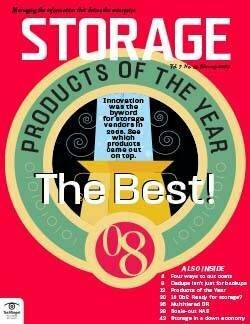 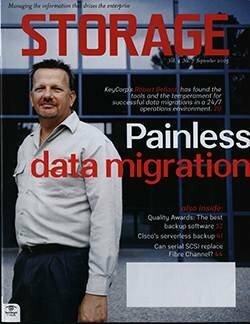 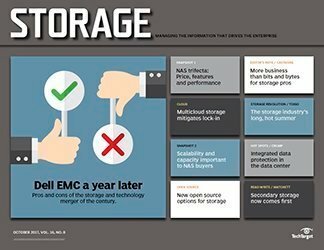 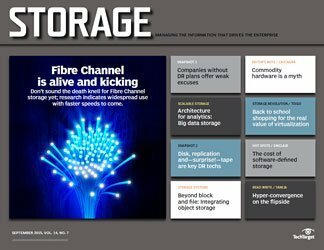 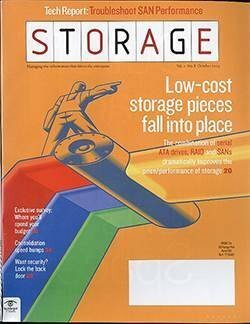 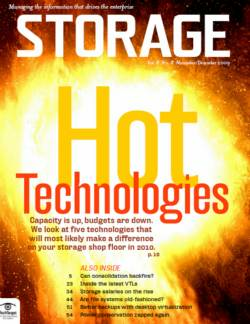 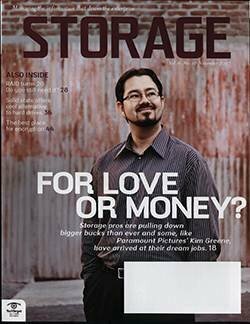 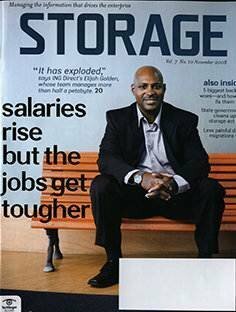 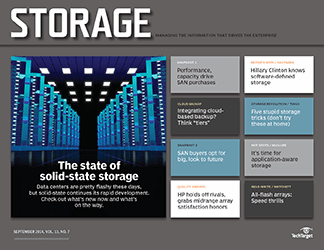 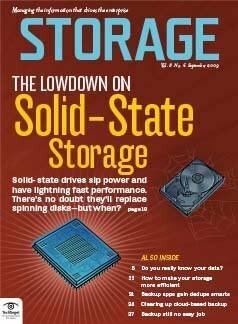 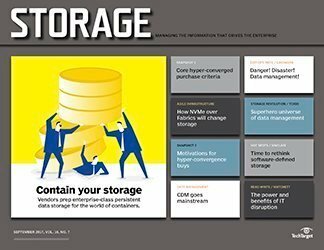 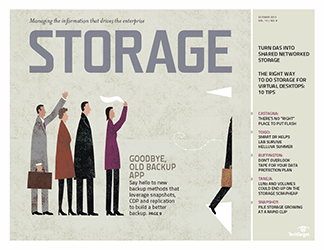 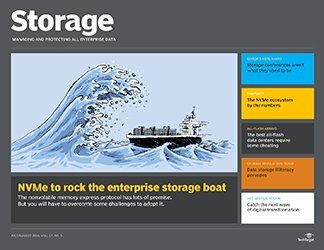 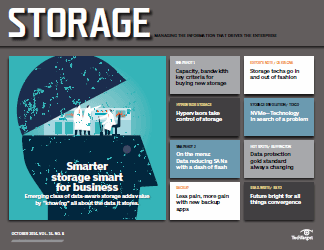 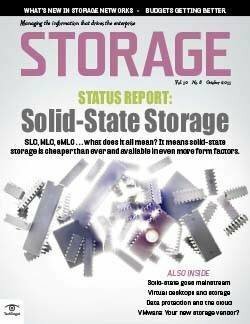 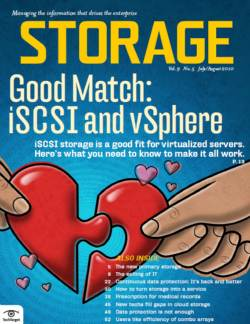 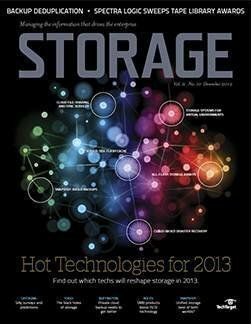 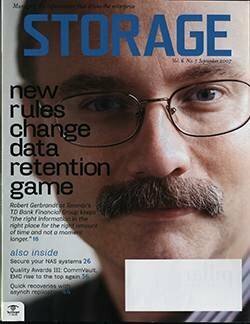 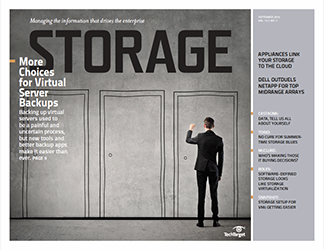 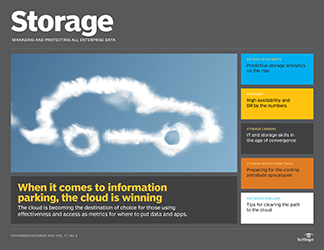 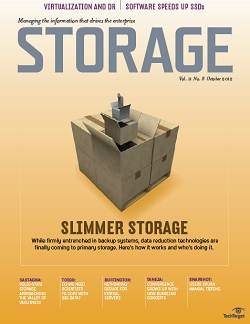 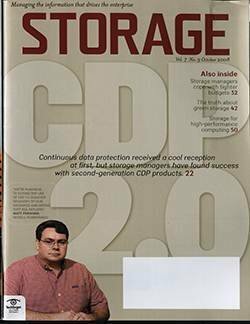 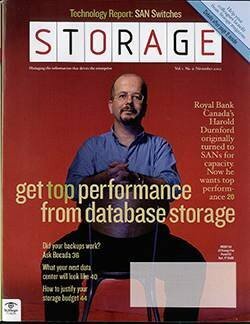 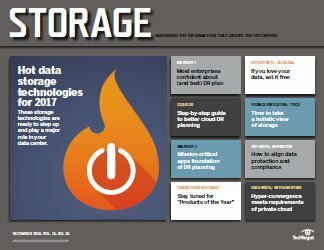 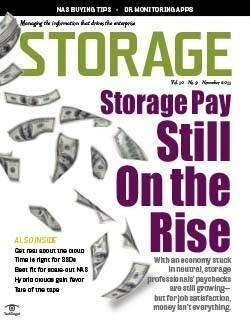 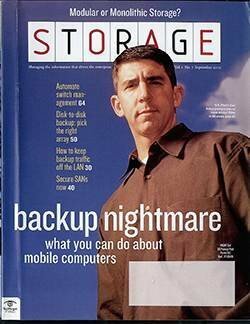 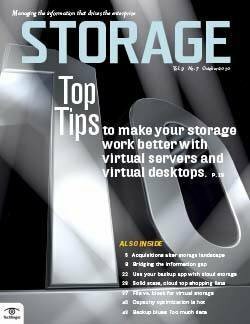 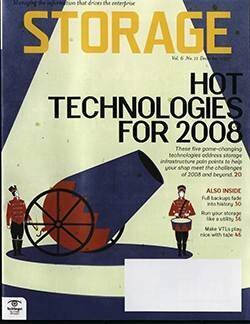 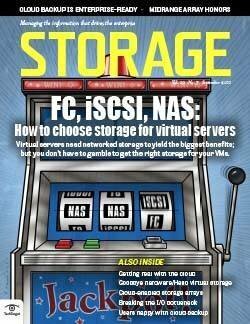 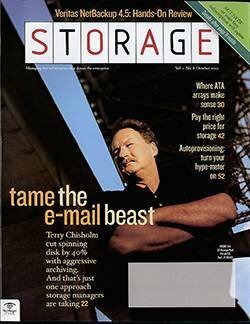 "We're not a typical shared storage customer," says Marks. 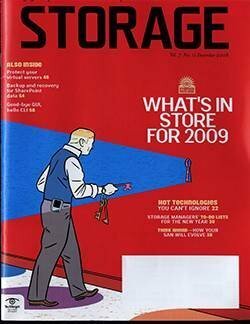 "We're not a graphics shop where each file is 2GB. 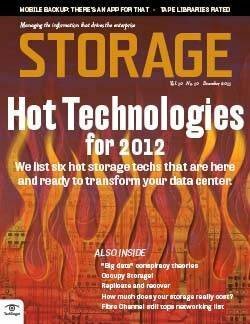 We have thousands of small files between 4K and 80K." 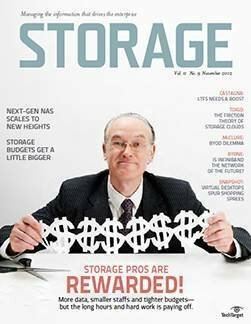 Next, NetFronts looked at network attached storage (NAS), which offered the shared access they needed, but Marks was put off by mainstream sticker prices. 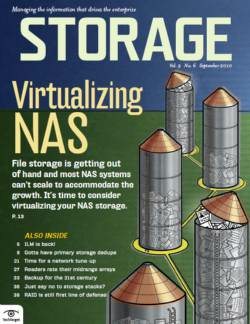 Another complaint was overly restrictive NAS vendors. 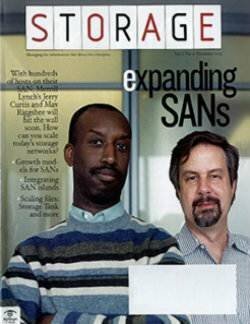 "They wouldn't give me shell access," says Marks. 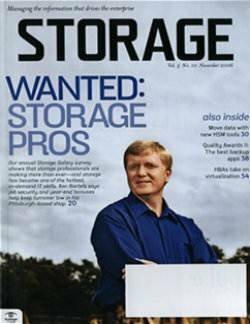 "For $15,000, I want to be able to log into the system." 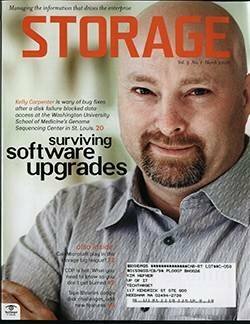 Eventually they found Mountain View Data (MVD), which makes Linux-based NAS software resold through OEMs. 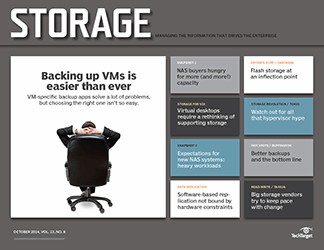 MVD steered NetFronts to Rackable Systems, which sold them the S-3116 Network Attached Storage system with 16 250GB Serial ATA drives (4TB raw) and dual RAID 5 controllers. 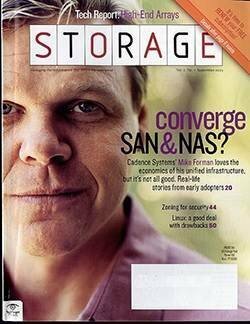 NetFronts paid a street price of $12,900 for the system, or about $3.25/GB. 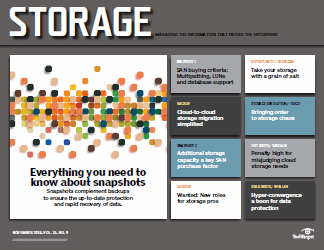 An unexpected benefit of the Rackable NAS box was its snapshot feature. 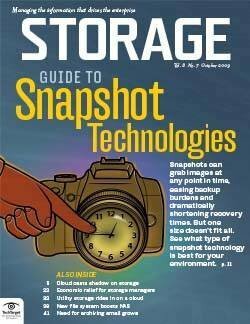 "I didn't really understand what snapshot was," says Marks, but the company has come to rely on it. 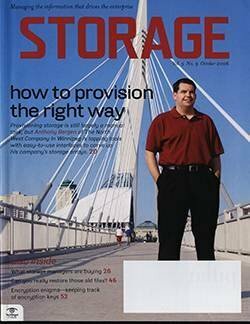 "We get a lot of support calls saying, 'Can you please restore this file?' 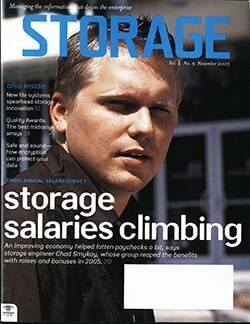 and it was starting to be a real burden on our support staff." 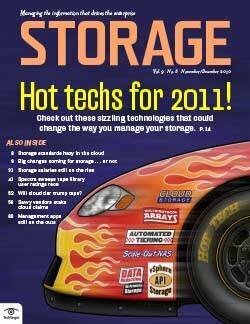 Now NetFronts provides a Web-based GUI to users' /.snap directories, and they can recover the files themselves. 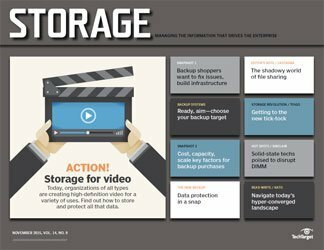 NetFronts also has started doing backup from a snapshot. 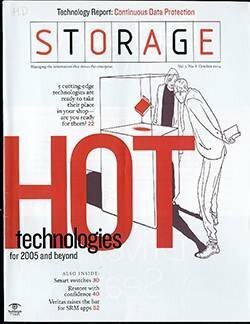 NetFronts estimated they would need up to 20Mb/sec of data throughput, which the system had no trouble delivering--it maxed out at 220Mb/sec. 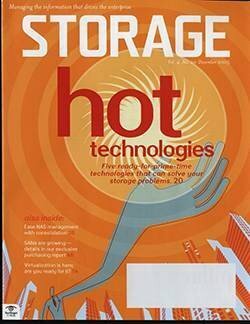 Furthermore, NetFronts' existing customer base, e-mail and SQL database fit on only 600GB of disk space. 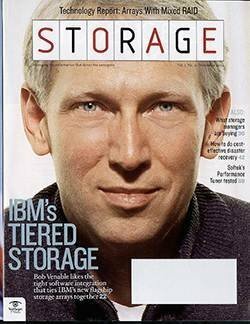 "I estimate that we can fit another 35,000 customers on the remaining disk space" and, at that point, "we'll be an $8 million company," says Marks.